After almost six hours of detention in Tashkent's police station, independent journalist Sid Yanyshev (Sayid Abdurakhimov), has been released. 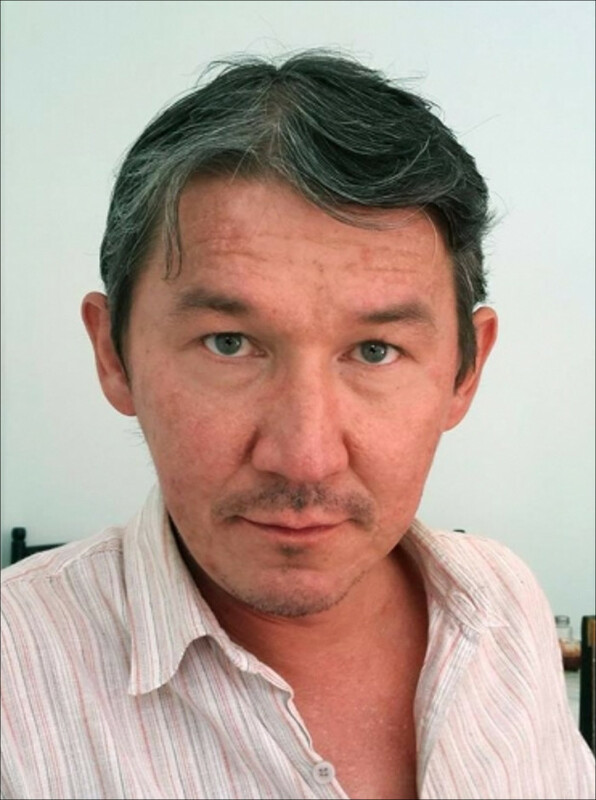 The only condition for his release was the "voluntary" removal of all materials from his camera and voice recorder the journalist had made today while talking to residents of the Uzbek capital. Detained at about 14 o'clock in the Tashkent "Almazar" mahalla, the journalist was taken to the police station No. 61. In addition to two police inspectors, he was accompanied by an unidentified officer in plain clothes, who, along the way, tried to figure out how he could be considered a journalist without having the identity of any publication. "When I recited him Article 29 of the Constitution, which states that "everyone has the right to seek, receive and disseminate any information, except against the existing constitutional order, this lout said: 'This article does not apply to you - if you are a journalist, then you should be from some publication, and without any identification document you cannot collect any information,'" Yanyshev told to Fergana News. In the police station No. 61, the journalist was asked to write an explanatory note, in which he, answering the questions of the policemen explained in detail how and why he came to the "Almazar" mahalla, what he did there. At the same time, one of the officers ("good cop") was sympathetically silent, and the second ("bad cop") tried to accuse Yanyshev of "agitation", that is, to criminalise his actions. As a result, the journalist had his equipment - a camera and a voice recorder - seized "under the protocol." About 16 o'clock the officers took the journalist to the Shaykhantahur district police of Tashkent. There he has been interrogated again in the Criminal Investigation Department, then fingerprinted and photographed. And the officers inadvertently reported that the seized equipment would be sent for expertise, after which a decision will be made: return it to the owner or start administrative proceedings against him. Then the head of the Criminal Department listened to the content of the recorder, looked at the photos on the camera and ordered the subordinates to remove all the recorded materials and return the equipment to the detainee. Under the signed receipt that everything has been returned intact and safe, and the journalist has no complaints against the staff of the police department. "If I had not signed this receipt, it would have been like sending a camera and a voice recorder, along with a seized mobile phone, for expertise," continues Yanyshev. "And, firstly, I doubt that I would have got it all back. And secondly, I think that it is unlikely that I would have been released until morning." According to the independent journalist who had collaborated with a number of foreign publications, he reminded the police officer, during the interrogation in the office of the criminal department, of repeated wishes of Islam Karimov and then Shavkat Mirziyoyev to journalists - to be honest, courageous, relentlessly discover all the shortcomings in society. However, this remark remained unanswered. In 2014, the court in Tashkent already recognised journalist and writer Sid Yanyshev guilty of journalistic work without a license, as well as of the production of materials "containing a threat to public security and public order." Then he was sentenced to a substantial fine and confiscation of the instrument of crime - a video camera.